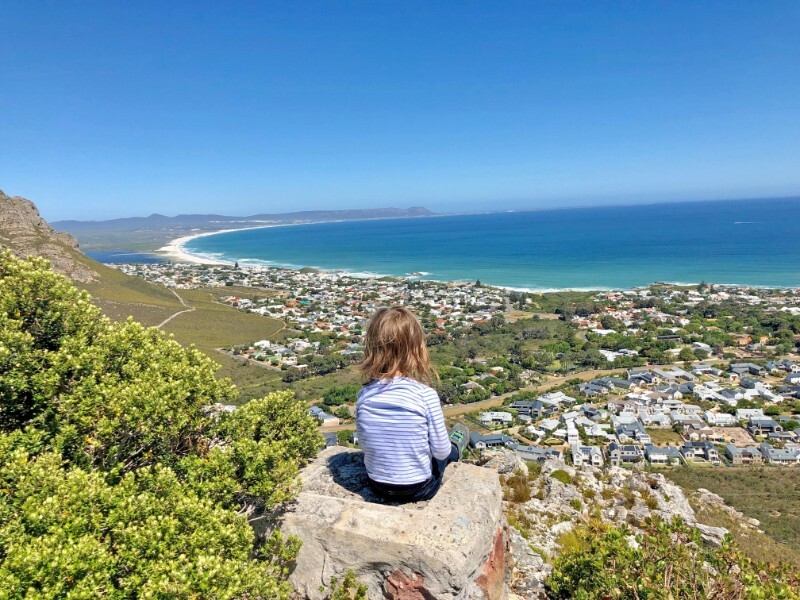 Continuing my guest post series featuring travel blogging parents from around the world sharing their top things to do in their home town, today sees me share my space with Jason from An Epic Education. 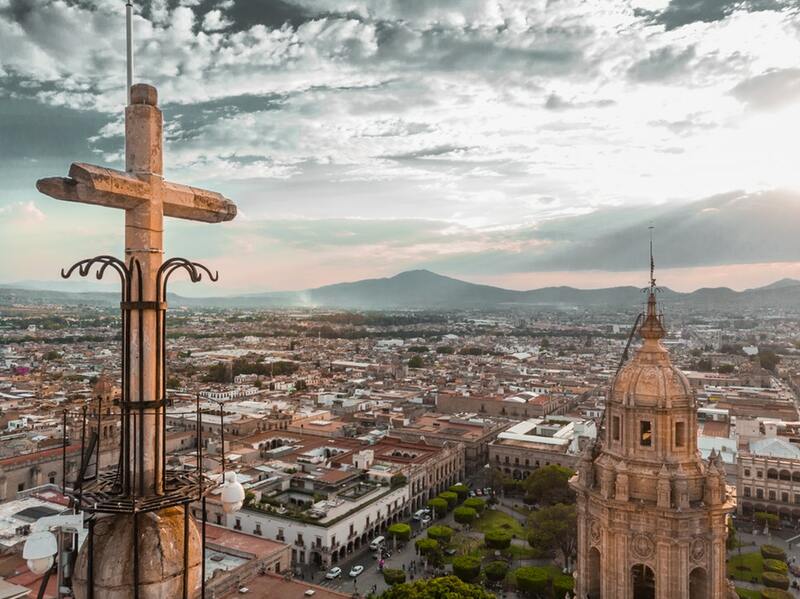 Bustling, cosmopolitan, and kid-friendly, Mexico City has something for everyone in your family. 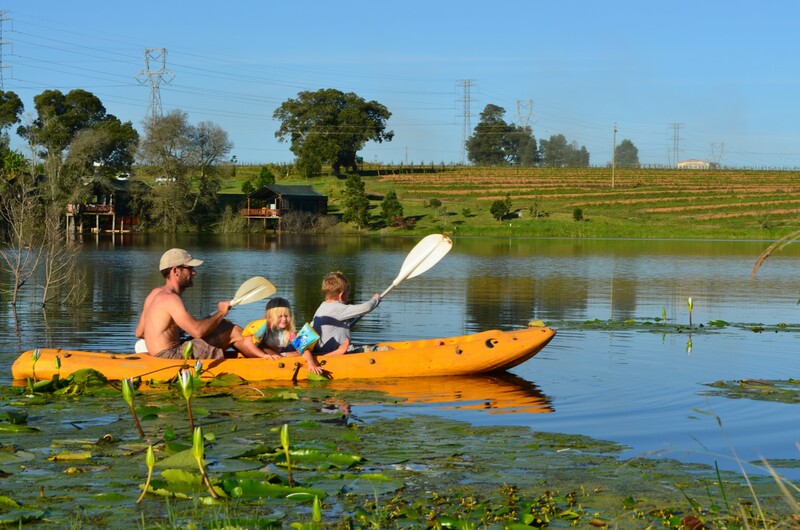 Some family travelers often overlook this metropolis of nearly nine million. Yet those who take the time to explore walk away immensely rewarded. 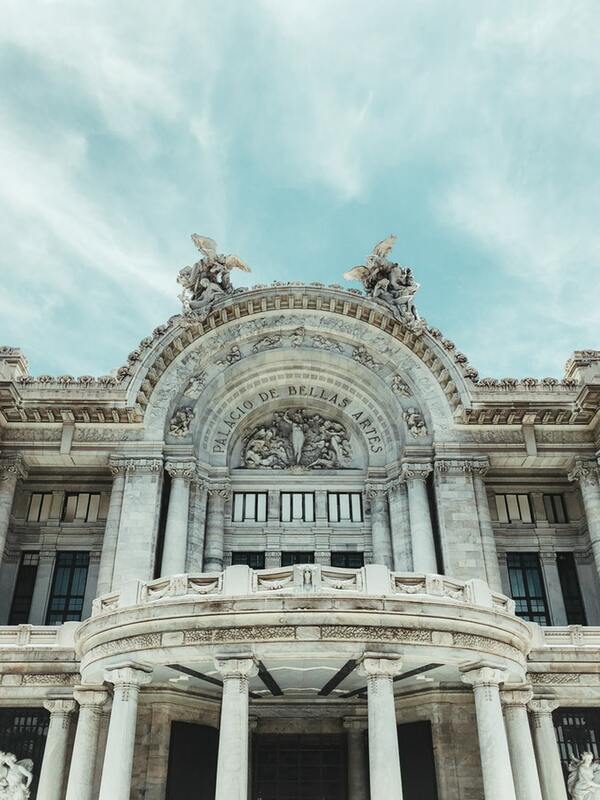 Mexico City has it all: art, history, parks, and food — as well as more than enough kid-friendly fun to keep families occupied. Here are a few of my top recommendations for things to do with kids in Mexico City. The Centro Historico deserves at least half a day to wander. Many people start at the Zocalo, Mexico City’s main square, but it’s worth visiting at varying times of the day. Here you’ll find a revolving calendar of festivals, food fairs, and other events. 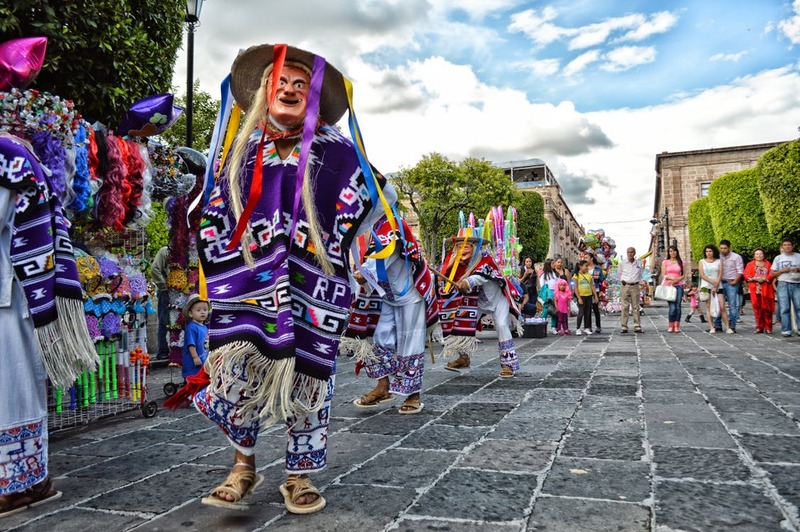 You’ll also see Aztec shamans in traditional dress performing rituals (and the occasional selfie) for a fee. Don’t forget to step inside the cavernous Metropolitan Cathedral. Here you’ll marvel at gilded altars and ornately painted ceilings. Then walk west towards the Palacio Bellas Artes, stopping for some traditional Mexican sweets at Dulcería de Celaya. Mexico City is made up of dozens of unique neighborhoods, many of which offer days of exploration. 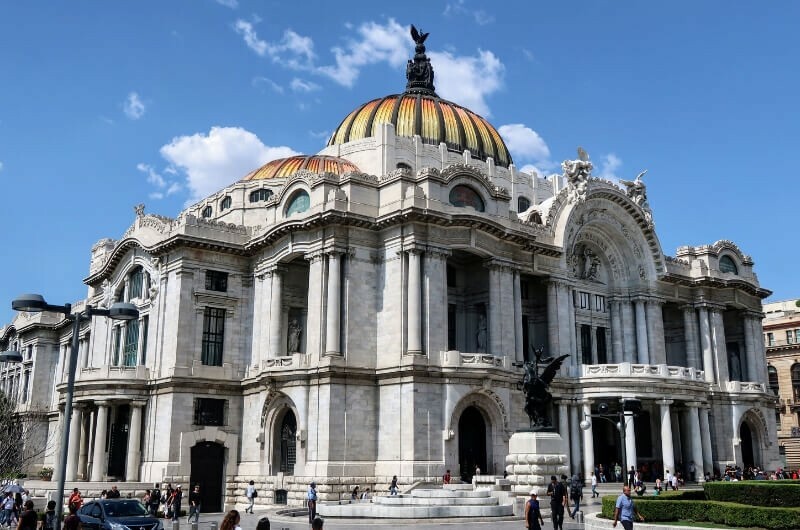 For Mexico City’s most glamorous side, head to Mexico metropolitan cathedral, where you’ll find luxury brands and high-end dining. For us, we prefer hip and funky neighborhoods like Condesa, Roma, and Juarez. Here you’ll find art deco houses, charming tree-lined avenues, and lovely al fresco dining opportunities. 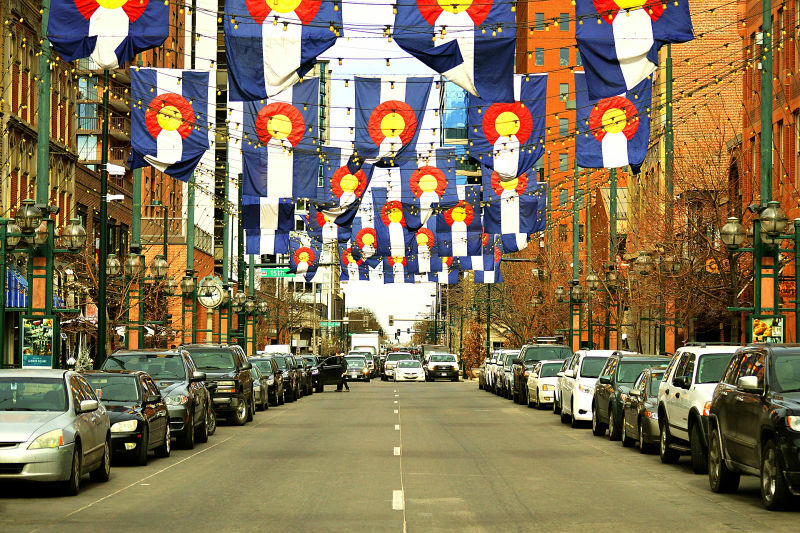 Design shops, artisanal markets, and hipster ice cream parlors are common, as well. Walking through Mexico City is literally standing over an archaeological dig. In the 1300’s Mesoamericans drained a lake here and built Tenochtitlan, their capital. When the Spanish arrived and conquered the locals, they built their capital upon the ruins. Literally. Yes, just below the surface of Mexico City lies what’s left of an ancient city. The best way to experience this first hand is to visit the Templo Mayor, a temple complex at the center of the city. For more, try a tour of the pyramids of Teotihuacan, which are a short drive away. For a more comprehensive view of the people who lived here before Columbus arrived, visit the National Museum of Anthropology. This world-class museum is essentially the Louvre of Mesoamerica. 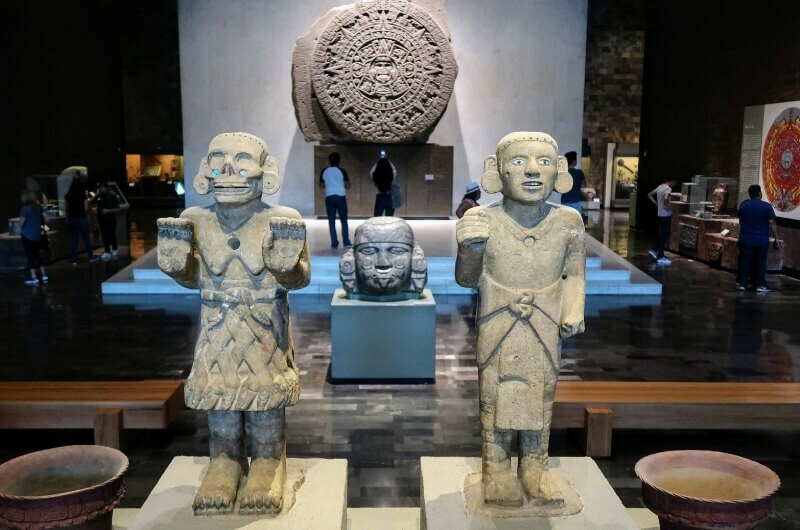 It’s massive, engaging for all ages, and replete with a dizzying array of artifacts: from delicate hand-painted shells to a 24-ton Aztec calendar stone. 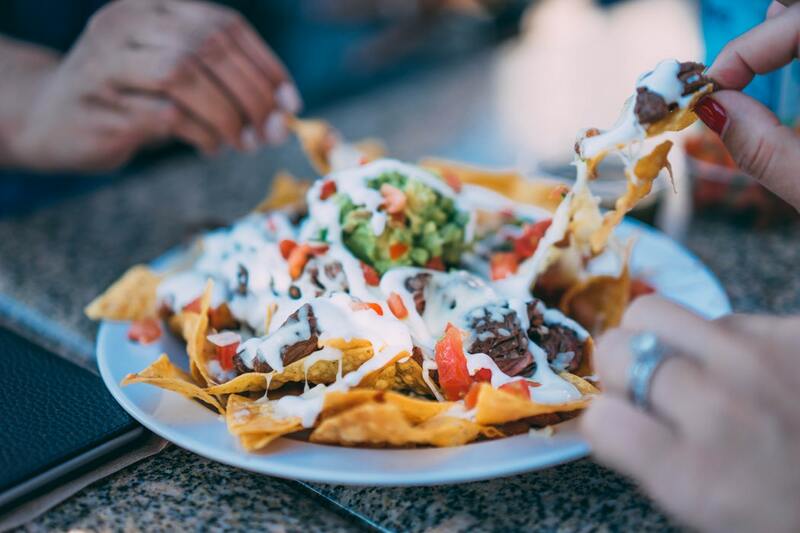 Mexican food is so much more than tacos and burritos. There is no better place to discover the country’s culinary diversity than Mexico City. 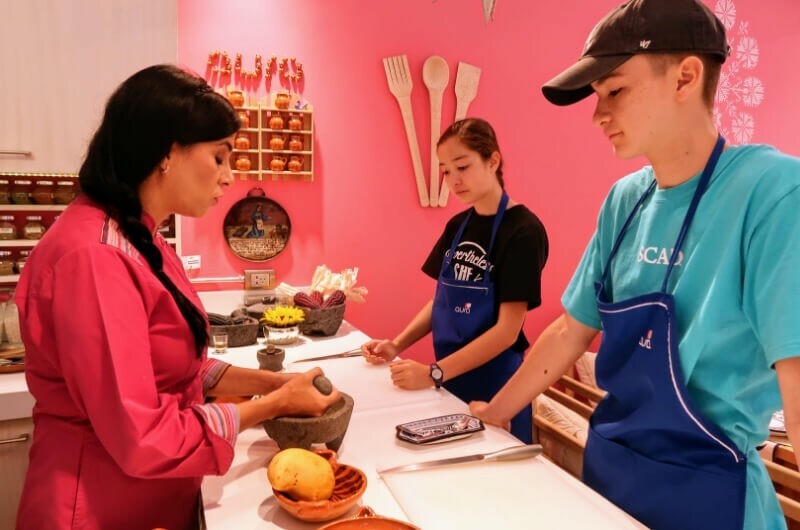 Here you can try Mayan cuisine of the Yucatan Peninsula or the Mediterranean influences of Veracruz. Try the ceviche of the coasts and the moles of the central highlands. And of course, dig into the capital’s street food scene: one of the most vibrant and unique anywhere. We highly suggest taking a street food tour soon after you arrive. That way you’ll have time to return to the stands you like best before you leave. 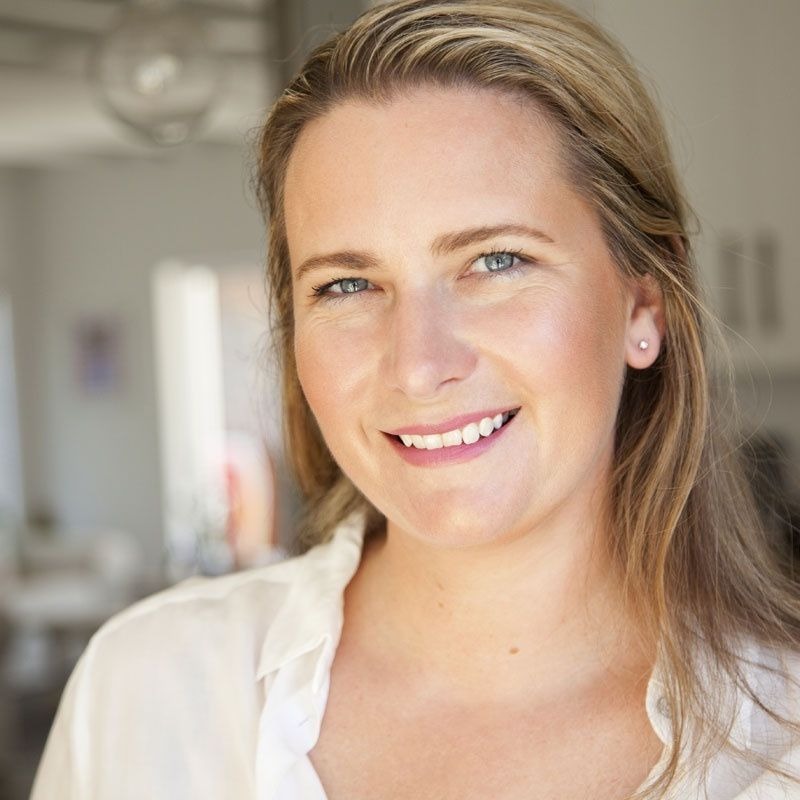 There are also a wide variety of kid-friendly cooking classes around town. These give you insight into the history and diet of the country, and usually, include a short visit to the markets. Mexico City residents are fueled by its markets. That’s where they meet, eat, and shop. From high-end lifestyle centers to gritty, wet-tile hangars, Mexico City’s markets are an amazing window into the city. 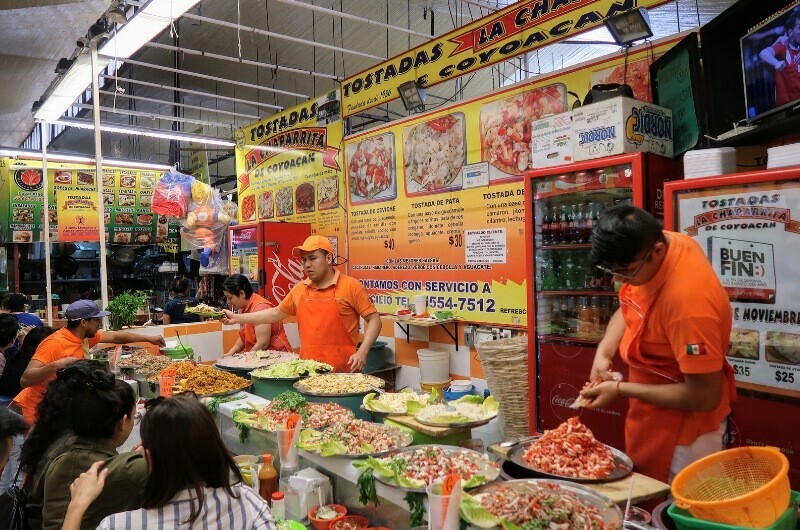 For the old-school feel, visit Mercado Coyoacan for a tostada lunch. 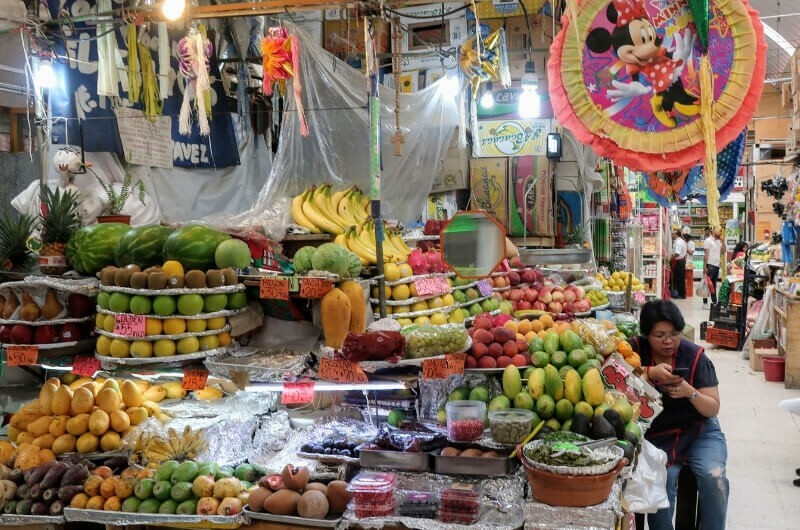 Or wander the aisles of Mercado Medellin for exotic South American fruits. For something more modern, head to Mercado Del Carmen, Milan 44, or Mercado Roma, where you’ll find sleek design, craft beer and gourmet cheeses. Then there are the designers’ markets, where local designers sell their wares in various stalls around the city. One of our favorites is Bazar Fusion. This collective of independent craftsmen and designers now occupy an old house in the Juarez neighborhood. Here you’ll find everything from wooden sunglasses to bespoke children’s clothing. 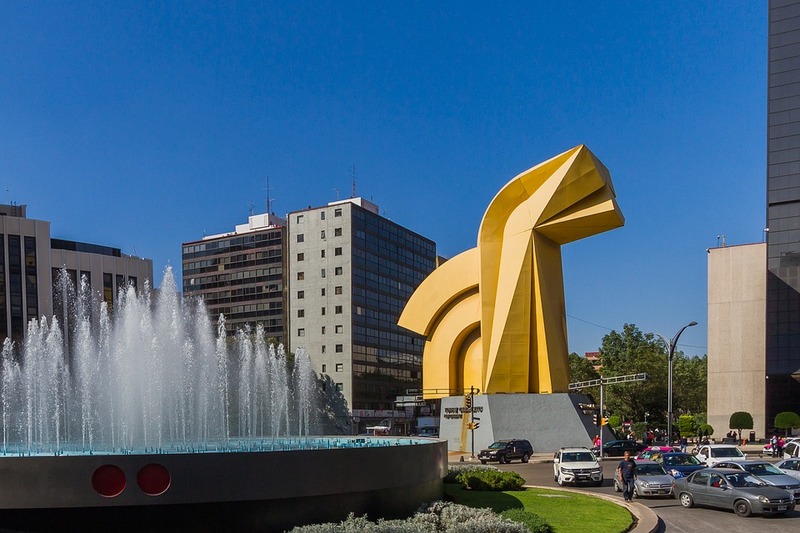 To the newcomer, Mexico City may only conjure up images steel and concrete. 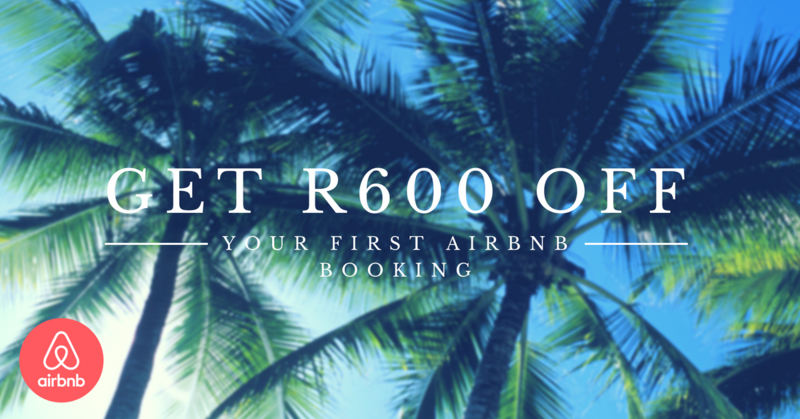 Yet this bustling metropolis is full of lush green spaces that are perfect for a stroll or in some cases, an entire day of exploration. 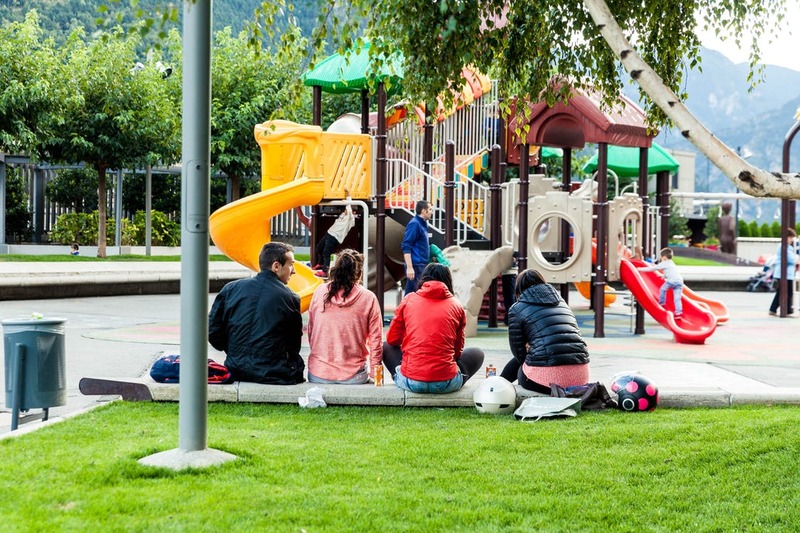 Nearly every park has a decent playground, while many others may have duck ponds and dozens of locals out walking their many beautiful and well-behaved dogs. 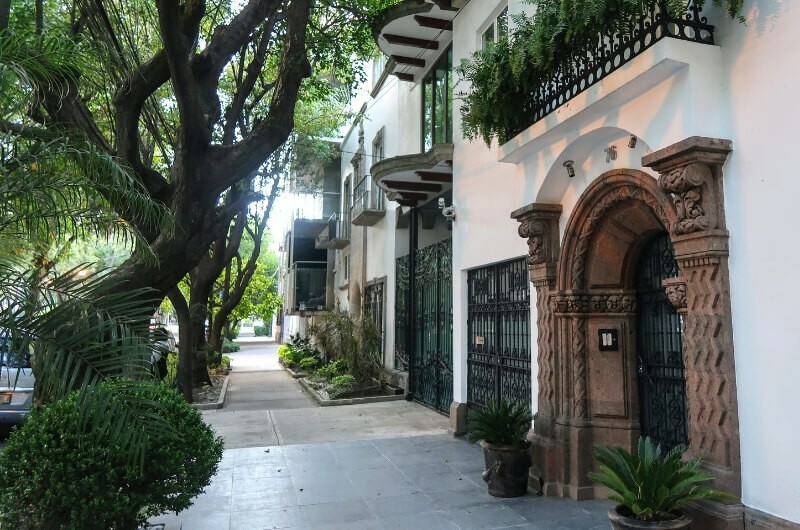 Parque Alameda is a lovely set of tree-lined walking paths between the Diego Rivera Mural Museum and the Palacio de Bellas Artes — both a must see. Then there is Parque España and Parque Mexico. Both offer shade and entertainment between the Condessa and Roma neighborhoods (more on them later). Mexico City’s most impressive park, however, is Bosque Chapultepec. It’s nearly 1,700 acres — twice the size of NYC’s Central Park and one of the largest urban parks in the world. Yet it’s completely accessible from anywhere in the city. Often called “the lungs of Mexico City,” it is full of grass, flowers, and large, beautiful trees. But that’s not all this park has in store. Bosque Chapultapec is also home to the zoo, a lake, a castle, and half a dozen museums. One of those is the Papalote Museo del Niño, a sprawling children’s museum that will keep younger kids occupied all day. Mexico City’s street art scene is outrageous. You’ll find small and large-scale pieces all over town, with the city commissioning new work all the time. Merely walk through neighborhoods like Roma or roads like Calle Regina to discover it. 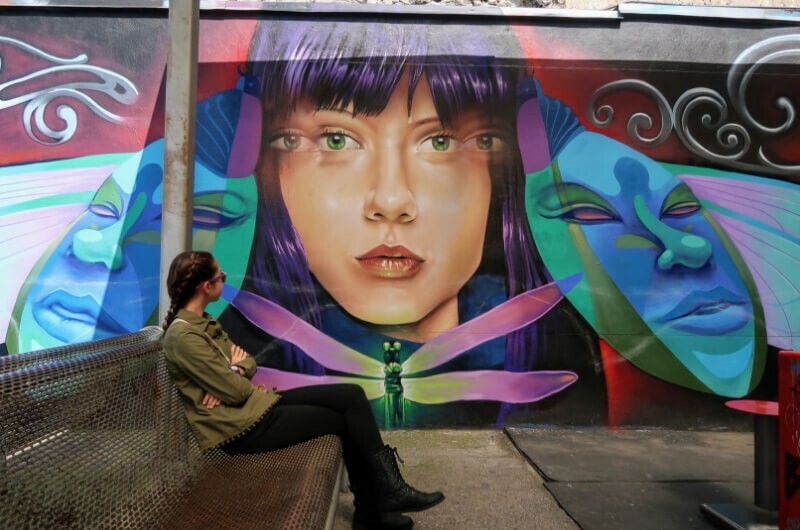 Better yet, go on a street art tour to discover the stories and characters behind the spray-paint and stencils. The kids may even get to do a little spray-painting themselves. Mexico City is more than just street art. In fact, the capital has an incredibly rich and eclectic creative scene: from cutting-edge design to centuries-old sacred art. Whether your family likes folk art, pioneering contemporary works or large-scale murals, Mexico City will scratch any artsy itch. 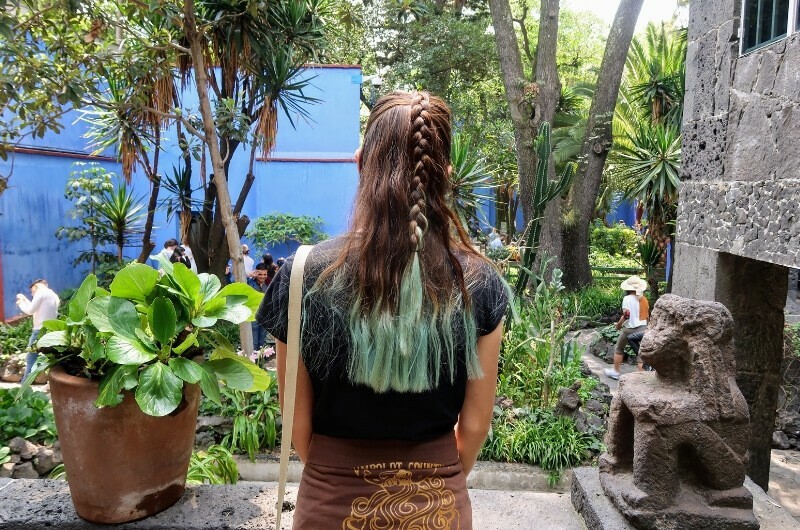 I’d start your journey at Casa Azul, the former home of Frida Kahlo and Diego Rivera, which is now a museum. Buy tickets beforehand, as there’s always a line. It’s a fascinating place to explore whether or not you know much about Kahlo and her life. That said, the kids will get more out of it if you talk about her before you arrive. For more traditional creations, the Museo de Arte Popular is a must-see for all ages. The “popular” in the name isn’t for pop art, but rather to represent folk art. 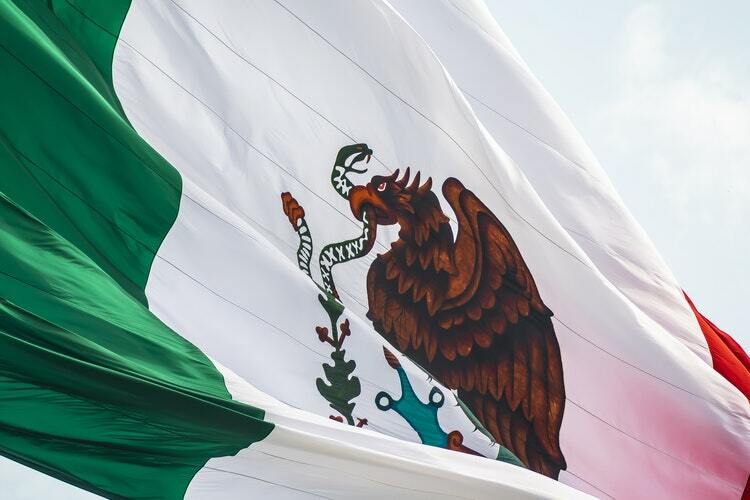 Each region of Mexico has its own distinct artistic traditions, and here you’ll see them in all their resplendent glory. No drab pottery sherds here. The Museo de Arte Popular is bursting with color. There are fantastical animals carved from wood and painted the neon rainbow. There are mermaids made of clay. And of course, there are skeletons doing all manner of activities: dancing, bullfighting, even courting a spouse. For something more modern, head over to the swanky Polanco district. The Soumaya Museum is owned by Carlos Slim, Mexico’s telecommunication’s magnate and one of the richest people in the world. With its amorphic shape made of thousands of silver hexagons, the building itself is a jaw-dropper. Step inside and stroll up the spiraling walkway to see some of Slim’s personal collection. 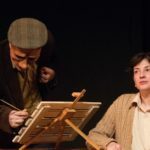 Along the way, you’ll view oil paintings, ancient coins, and bronze sculptures by Auguste Rodin. Right next-door is the Jumex Museum. Come here for exhibitions of Latin American contemporary artists, as well as global names like Warhol, Barney, and Twombly. This is just scratching the surface of Mexico City’s artistic potential. 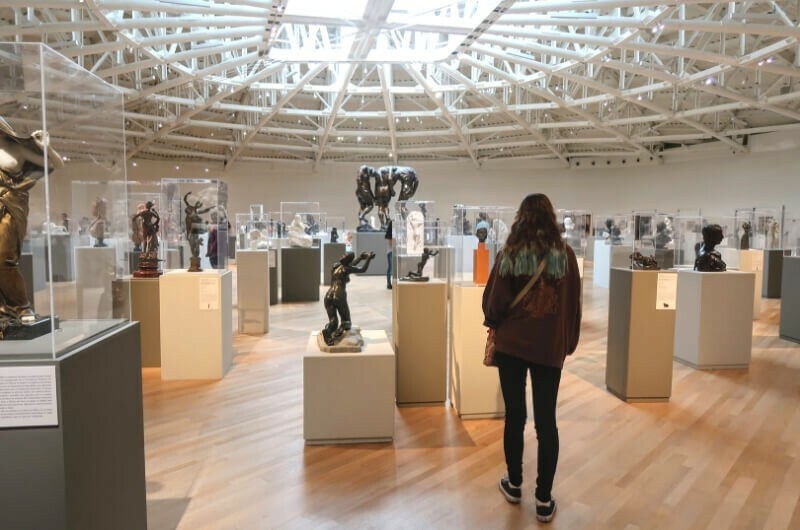 There are dozens of other museums and galleries worth visiting. 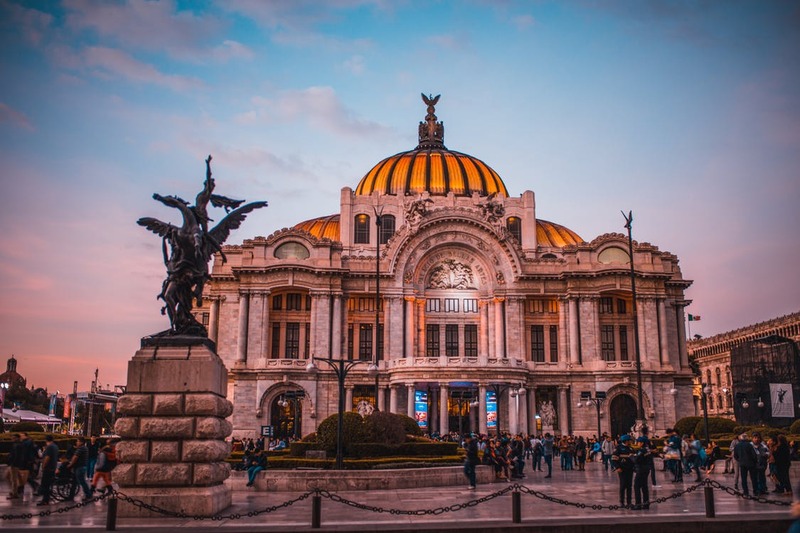 This is just a primer of some of our family’s favorite things to do in Mexico City, but this is far from the end of it. 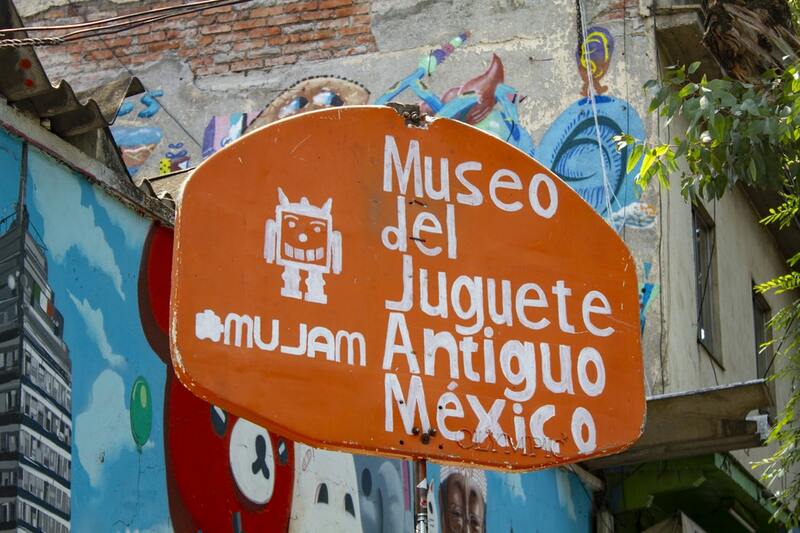 For example, there are over 150 museums in Mexico City, and many of them are extremely kid-friendly. 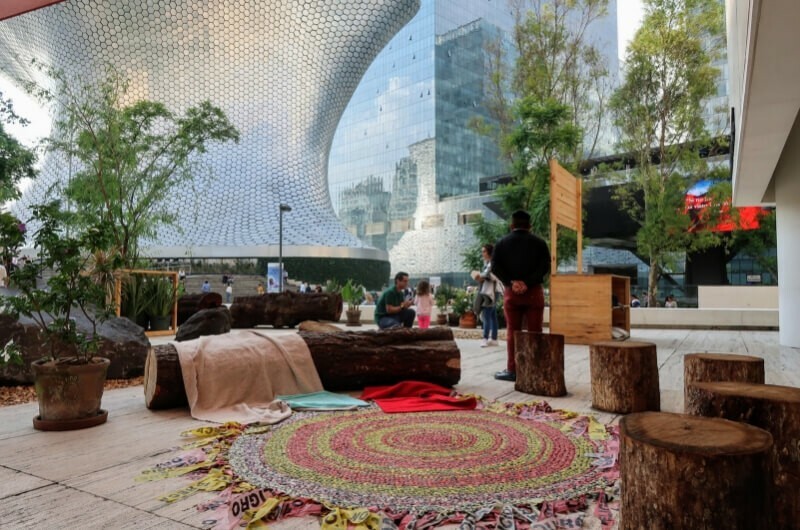 I’ve mentioned a few of our favorites such as the Anthropology Museum and the incredible Papalotes Kids’ Museum, but there is also the high-tech Futura CDMX museum with its interactive, multimedia exhibitions. Same goes for the Museo Interactivo de Economia (MIDE) — yes, a museum that makes economics interesting to kids! Need a break from all this learning? Then it’s time for some chocolate, and you can find it all over the city. The Mundo Chocolate Museum might not be interactive enough to keep younger kids interested, but the chocolateria near the entrance will certainly entice them. Not that you have to visit here to find cacao-based delights. Churros and hot chocolate are found all over the city, the most popular purveyor being El Murro in the historic district. What better way to end a sweet day of exploration than with dessert? How old are your kids? Son is 15, daughter is 12. 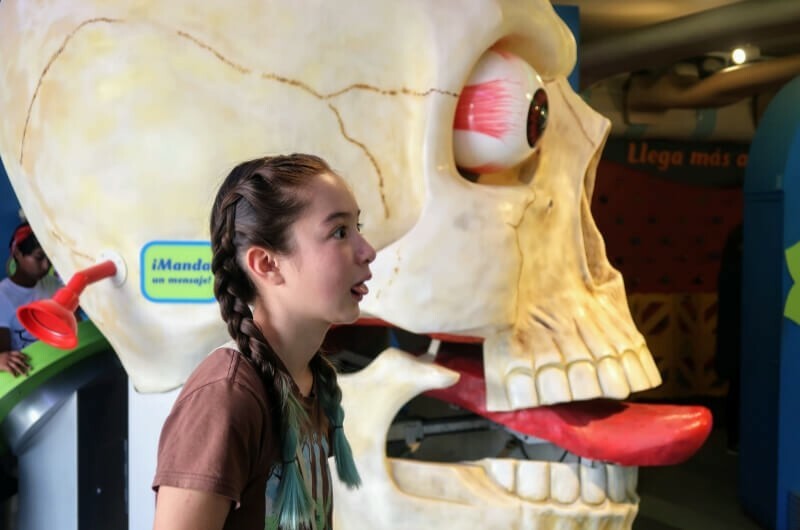 Our favourite family-friendly BAD weather (indoor) outing is… Probably a movie theater nowadays, but definitely Kidzania or Papalote Kids’ Museum if they were younger. The best FREE outing in our home town is… The Ciclovia on Sunday mornings. Reforma Avenue is closed to traffic and turned into a family-friendly bicycle track. 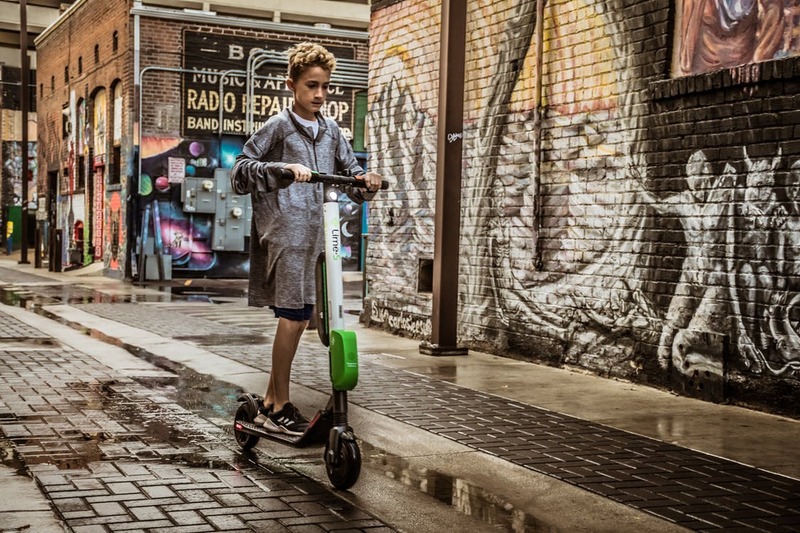 Even if you’re not riding, it’s a fun way to experience the city. Our “insider” tip for visiting our home town is… Don’t come to Mexico City in shorts and sandals. This is high-altitude weather! In fact, it’s 600+ meters higher than Denver, Colorado. It gets quite cool in the mornings and after the sun goes down. Dress accordingly. 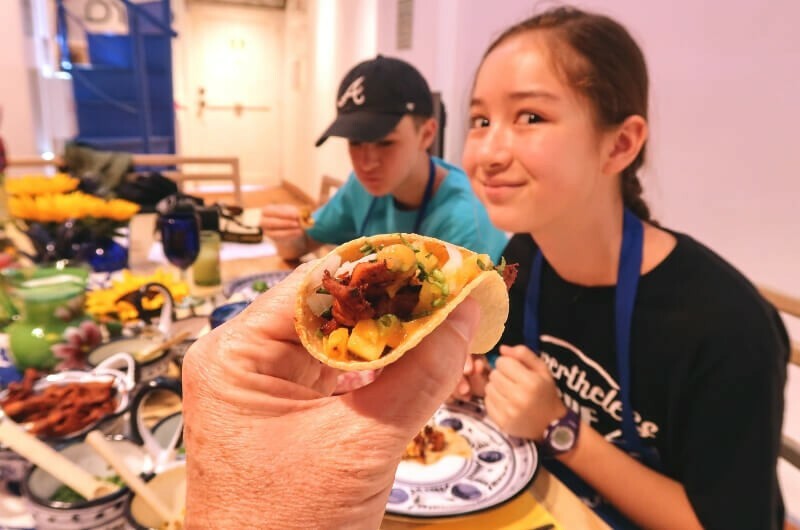 Be sure to try this kid-friendly local dish/ food… Plain quesadillas for the unadventurous, or street tacos (gringas in particular) for those who want more flavor. For dessert, churros and hot chocolate! Or fruit! Loads of delicious fresh fruit and juices everywhere! The easiest way to get around with kids is… Uber. There are loads of Uber drivers in Mexico City and they pick you up in minutes. In general, the cars are cleaner and the drivers drive safer & are more polite than conventional taxis. The best family-friendly neighbourhood to stay in is… Condessa or Juarez. 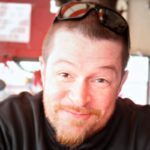 Jason Jenkins is the dad behind the family travel blog An Epic Education and the Epic Education Radio family travel podcast. In 1997, he left his hometown of Atlanta for a year abroad and never went back, getting married and starting a family along the way. Since then, the Yoshikawa-Jenkins family has lived in Taiwan, Japan, Malaysia, Spain, and Mexico. 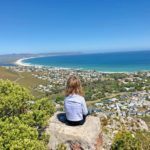 Jason writes about where to stay, what to bring, what to do, and what to eat in all these places and more, with an emphasis on the adventurous and educational aspects of family travel. This looks so amazing. I just took my kids to Mexico for the first time, but not to Mexico City. Hopefully one of these days we will be able to go back and experience this city.